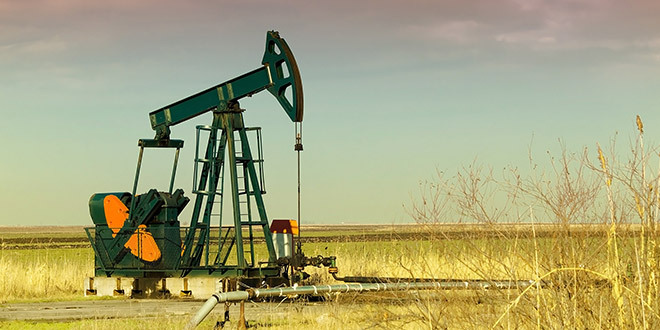 Whatever your well intervention or completion challenges, from removing cement, sand or scale to fishing obstructions from a wellbore, we can provide custom-engineered products and integrated solutions for each particular well-condition. We offer coiled tubing solutions for all environments and applications. Our thru tubing tools include a wide range of connectors, mills, bits, motors, agitators, jars, fishing tools, toe prep and tubing-conveyed perforating tools, as well as leading-edge sonic pulse technology for optimum wellbore stimulation and cleanout and increased production. 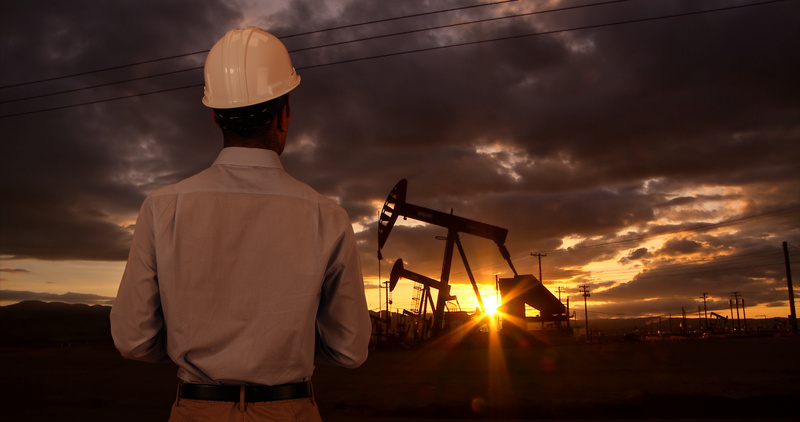 Our tools are designed to perform reliably and efficiently, minimizing well downtime. We are always mindful of your time-pressures and can help you by determining the right tool for every task. 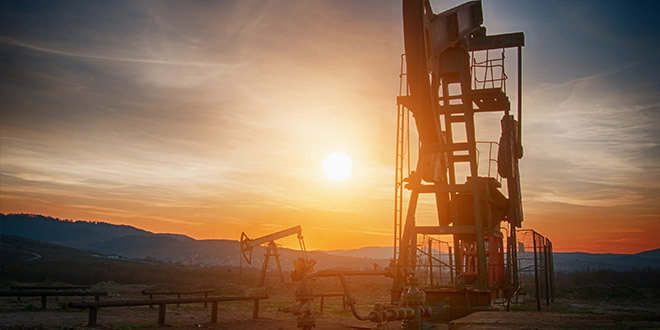 We are experts in tackling wellbore cleanout of fracturing or produced sand, scale and wax, and offer some of the most advanced technology available in the world today. 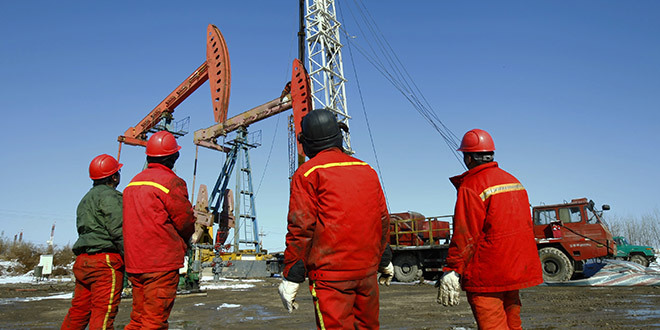 We offer customized products and services specifically designed for downhole interventions to reduce costs and increase production. 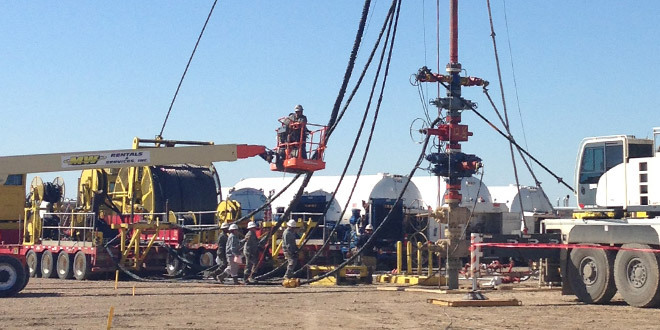 Our well intervention services are always focused on ensuring optimum operational productivity for our customers. We offer a range of customized solutions to give you the lowest risk and the optimum outcome. We offer a range of tailored overbalanced and underbalanced milling and scraper treatments.